The picturesque Beacon Park in the centre of Lichfield has been attracting visitors for decades, from football teams kicking a ball around on the large playing fields or people walking the wooded trail to those enjoying boat rides on the river in the summer or little ones immersing themselves in the children's play area. But a hidden treasure has also emerged at Beacon Park following the result of a recent Lichfield Historic Parks project. And now that treasure is going on display in the city for all to see. 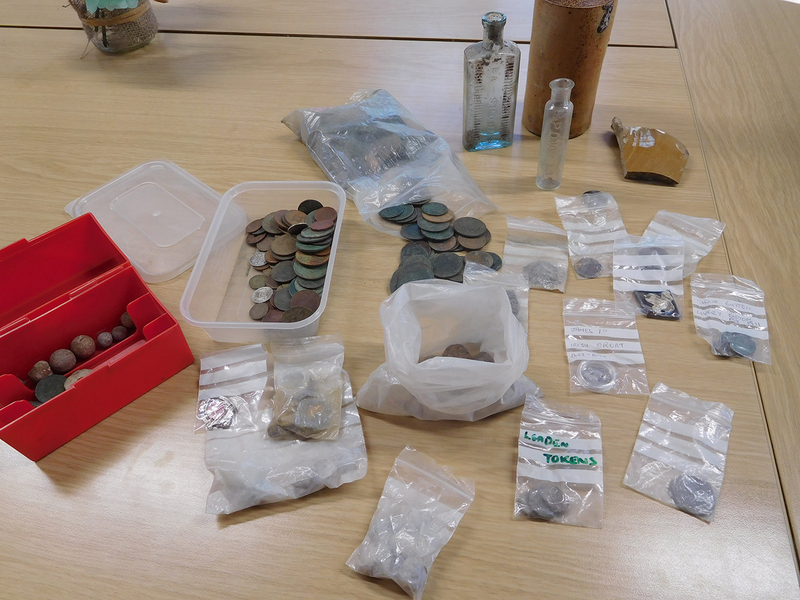 Discovered buried underneath the 70 acre Beacon Park were a number of archaeological finds, which everyone is now invited to see for themselves when they are shown off for the first time at a special drop-in event at Lichfield Library on Thursday 28 September. From coins, buttons and pottery fragments to musket balls and strangely shaped bottles, a wide variety of historical treasures were found when Beacon Park underwent a restoration as part of the Lichfield Historic Parks project. The archaeological finds were unearthed by the team behind Beacon Park's refurbishment, which took place over the course of 2010 and 2011. 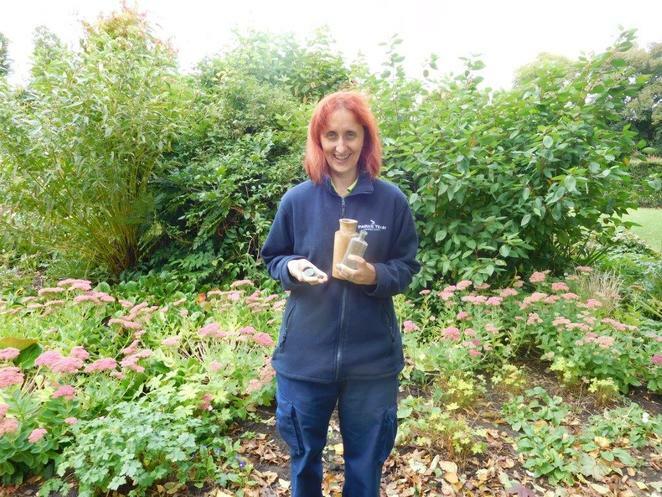 And between 2pm and 4pm on September 28, the Beacon Park Finds event will be offering local people the chance to take a look at the discoveries up close, and also have a go at using the library's resources to research the items. Councillor Iain Eadie, Lichfield District Council's Cabinet Member for Leisure, said: "This event is perfect for anyone with an interest in local history. We know Beacon Park has a fascinating past, and these artefacts all tell a story. This is the first time the items have been on display to the public, offering the chance to see and handle the pieces and to start unravelling the stories behind them." 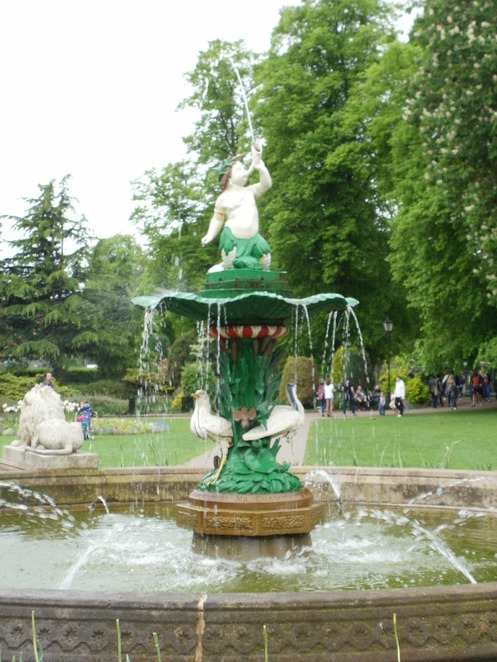 The Lichfield Historic Parks project involved work taking place from 2010 to 2011 to restore three of Lichfield's historic parks, including Beacon Park, The Garden of Remembrance and Minster Pool and Walk. The project was a partnership project between Lichfield District Council and Lichfield City Council, with the £4 million cost of the scheme funded by the Heritage Lottery Fund's and the Big Lottery Fund's Parks for People programme.